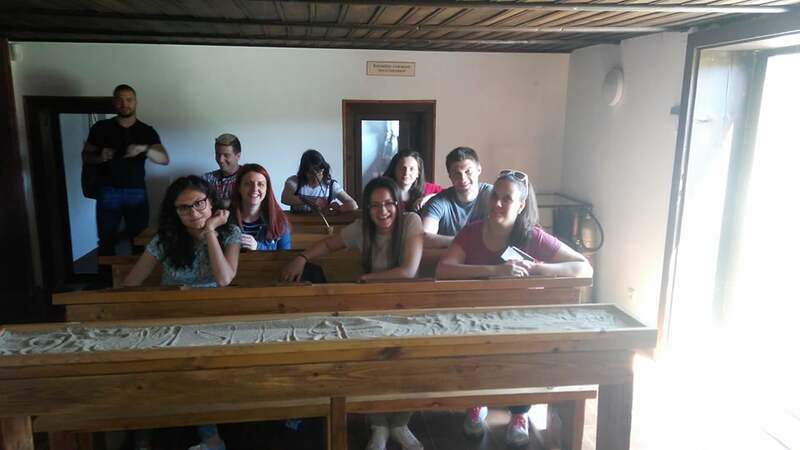 Students of specialities Economics of Tourism and Economics of Tourism in English held an Open Lesson in the classroom of Dorosieva House in Koprivshtitsa where is organized a permanent exposure of the educational activity over the Bulgarian Revival (in the picture below). The students from the UNWE took part in the events on the occasion of the 142nd Anniversary of April Uprising and visited the house-museums of Lyben Karavelov, Dimcho Debelyanov, Todor Kablehskov, Georgy Benkovsky and Petko Lyutov as well as the Cathedral Church of the Assumption of Virgin Mary and Ss. Cyril and Methodius School (in the pictures below).  The visit to Koprivshtitsa was implemented in the frameworks of academic discipline Tourism Events Management.